This is my personal compiled list of the best films of the 70s and 80s, in order. Keep in mind this is MY list, so we will naturally differ in opinion. 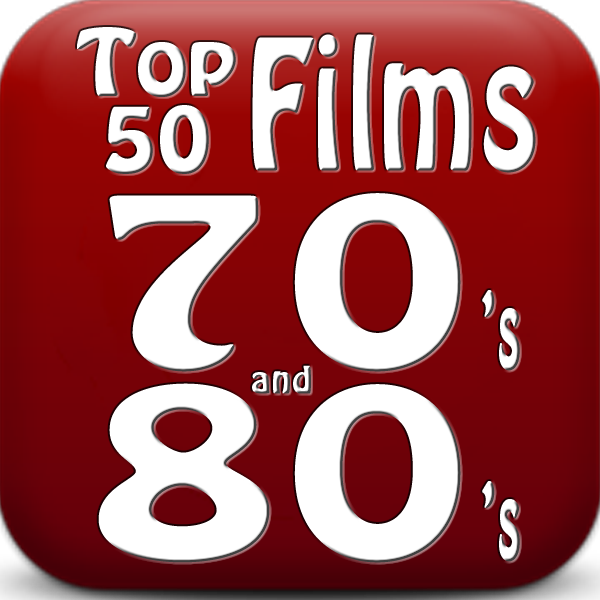 The purpose of these lists is to hopefully expose you to a few great films you haven't seen yet.